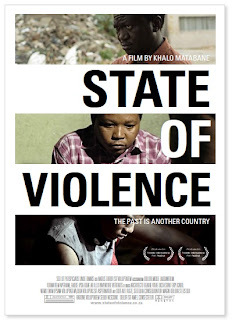 South African films ‘Otelo Burning', ‘How to Steal 2 Million', and ‘State of Violence' won a total of eight top awards at the 2012 Africa Movie Academy Awards (AMAA), which were announced on 22 April in Lagos, Nigeria. All three films are distributed in South Africa by Indigenous Film Distribution. 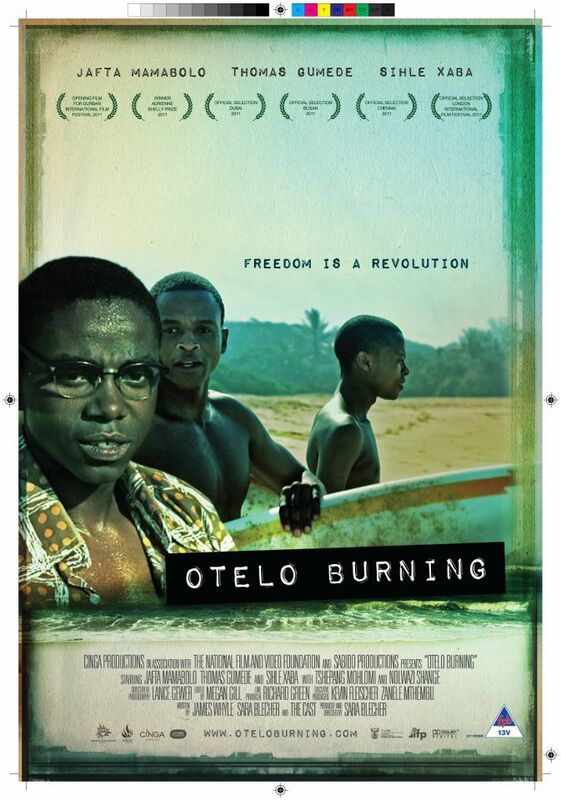 ‘Otelo Burning', which tells the story of three young boys who escape their harsh township lives by discovering the joy of surfing, won two of the top honours. Best Cinematography went to Lance Gewer, an internationally recognised award winning cinematographer who also directed photography on Tsotsi (winner of the Academy Award for Best Foreign Film in 2006). Best Child Actor went to Tsephang Mohlomi for his portrayal of Otelo's brother Ntwe. The film also topped the list of nominations for the AMAAs. It opens in South Africa on 11 May. 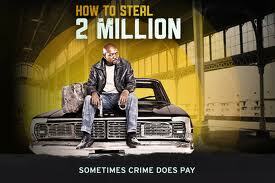 Heist movie ‘How to Steal 2 Million', which was on circuit at the end of 2011, bagged a total of five awards, including Best Film and Best Director for Charlie Vundla. The film also won Achievement in Editing. Best Actor in a Supporting Role went to Rapulana Seiphemo, while Terry Pheto picked up the award for Best Actress in a Supporting Role. 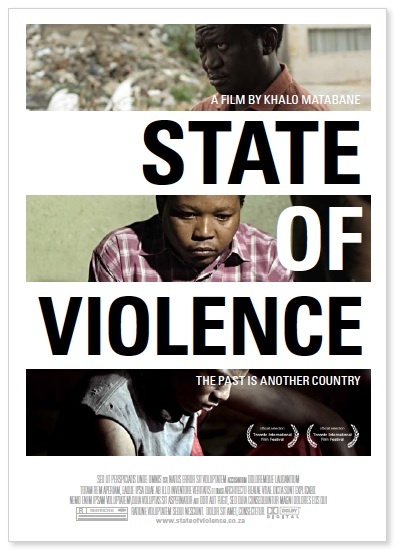 ‘State of Violence', a portrait of a man caught between ideology and family ties, won the award for Best Film in an African Language. 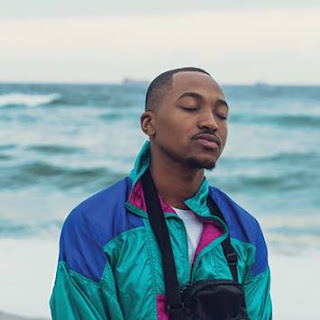 The film was written and directed by award winning director Kahlo Matabane, whose previous work includes the miniseries When We Were Black and the film Conversations on a Sunday Afternoon. "The experience of winning these awards has been utterly thrilling," says Sara Blecher, director of ‘Otelo Burning'. "I want to acknowledge the hugely talented young cast and excellent crew, the people who funded the making of the film, and our distributor which has done an excellent job of marketing the film and ensuring that it reaches a wide audience." Helen Kuun, CEO of Indigenous Film Distribution, says she is delighted that the films have been acknowledge and rated so highly by the filmmakers and industry professionals who form part of AMAA, the most prestigious and glamorous entertainment industry event of its kind in Africa. "These films have been recognised and rewarded by our own continent's film industry as well-made, and highly accomplished. It's a coup for all involved, and for the South Africa film industry as a whole, which is showing greater and greater promise." ‘Otelo Burning' also won the Best South African Feature Film award at the fifth Cape Winelands Film Festival (CWFF) in March, and the audience award for Best Movie at the CineramaBC International Film Festival in Brazil, which was held in April. "In addition to all the awards, ‘Otelo Burning' is also attracting a lot of festival attention, and audiences around the world are loving it," says Kuun. "Already, preview audiences have responded extremely positively to the film on Twitter and Facebook."